Founded by proprietor Eric Yuan, and guided by a team that includes acclaimed Winemaker Henrik Poulsen and renowned Viticulturist Garrett Buckland, Acumen is dedicated to creating the next great Napa Valley wine estate. 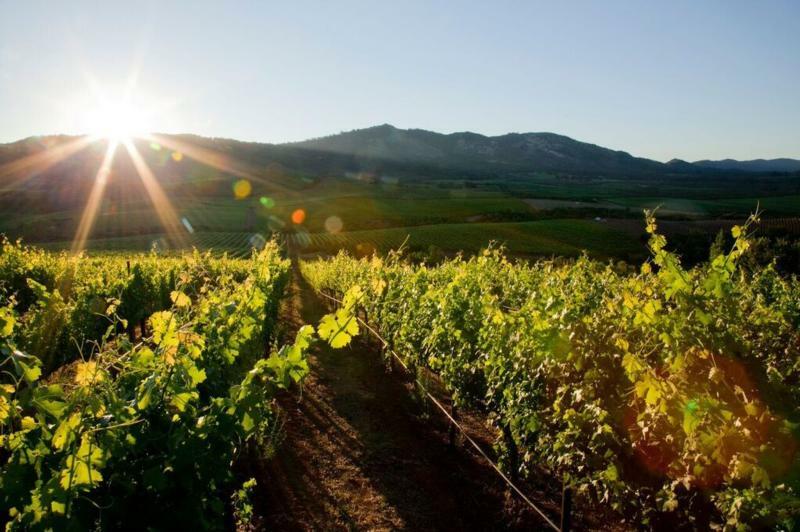 To achieve this goal, Acumen has established an estate that features 116 organically certified acres of vines, spread across two remarkable vineyards on Napa Valley's Atlas Peak. From these coveted grapes, the Acumen team makes a small portfolio of estate-grown wines, with a focus on mountain-grown Cabernet Sauvignon, as well as Sauvignon Blanc. Taking their inspiration from the great Napa Valley Cabernets of the 1960s and 1970s, Acumen's classically structured wines are recognized for their balance, vineyard-driven complexity and uncommon age-worthiness.